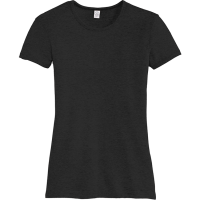 50/50 t-shirts are perfect for keeping moisture off and keeping the cool in. So many brands and colors to choose from to help you create the perfect shirt for your family reunion, office event, or sporting event! 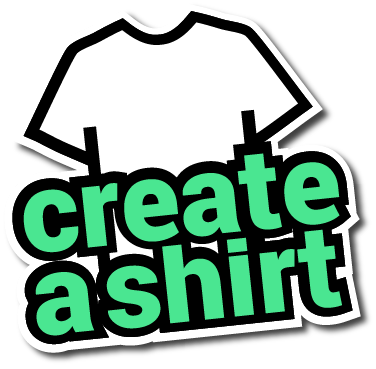 Create a shirt to make the perfect customized gift.